1500 E Lancaster - Lieberman Earley & Co.
Class A office space in a remarkable cornerstone building with dramatic architecture and beautiful finishes. 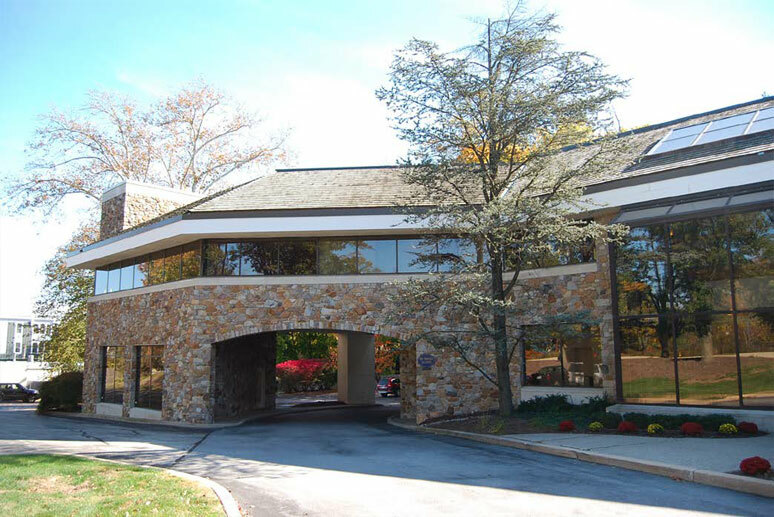 Centrally located to all the amenities associated with the prestigious Main Line, this building features commanding window lines, elevator services and great parking. Highly visible from Route 30 with easy access to Routes 252, 202, and the 76/276/476 corridor.